Carlos is originally from Albuquerque, New Mexico. 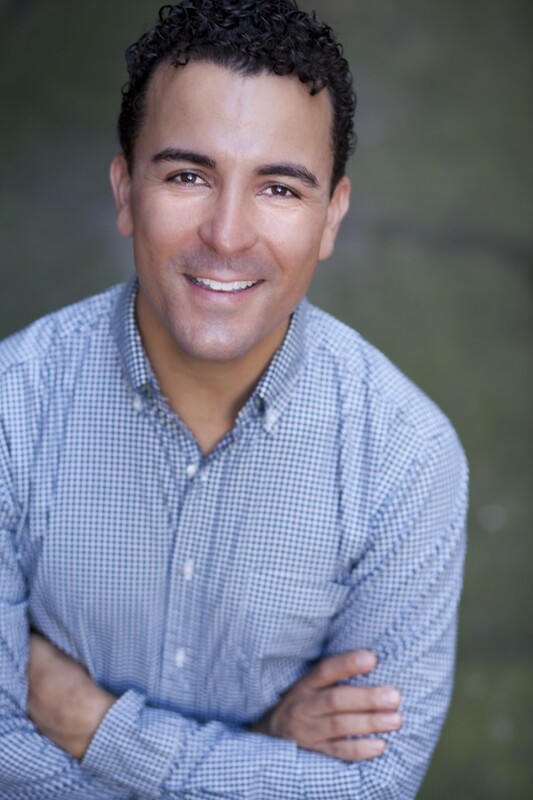 He studied Theatre at BYU and has been living in New York City since 2000. He made his Broadway debut in MAMMA MIA (u/s Eddie/Father A), and left to do the short lived Broadway production of GOOD VIBRATIONS (u/s Jan/Class Pres. ), a musical based on the Beach Boys music. 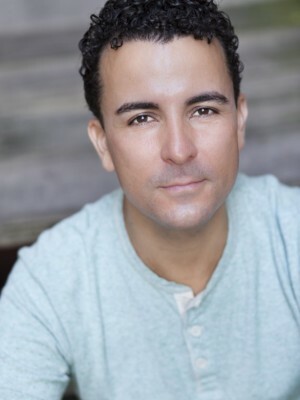 He spent some time off Broadway in the award winning, ALTAR BOYZ (Juan/Abe/Mark), where he was dance captain and standby for the show and was privileged to be in the final cast of LES MISERABLES (Feuilly) on Broadway. 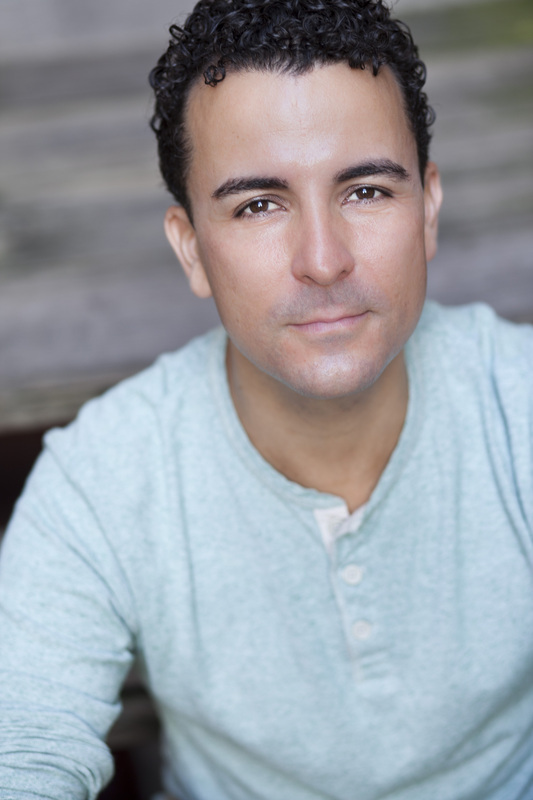 Carlos starred in the world premiere of VICES: A LOVE STORY (Man1) at the Caldwell Theatre Company. Regional credits include the Prince in CINDERELLA and Noah Claypole in OLIVER starring Christopher Lloyd at Sundance Theatre, and JESUS CHRIST SUPERSTAR (u/s Herod) at Westchester Broadway. 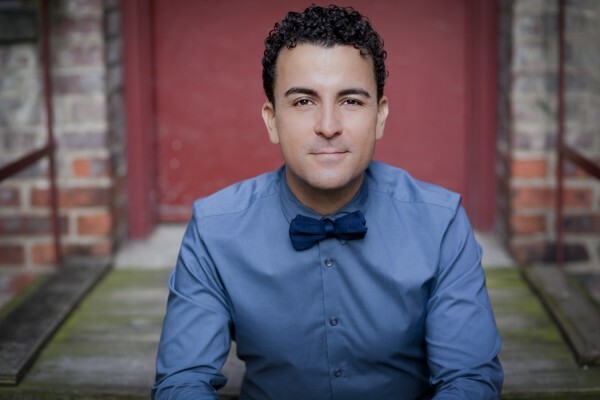 He's appeared on NBC's Macy's Thanksgiving Day Parade, CBS' 2003 Tony Award show at Radio City Music Hall and has also danced with the New Mexico Ballet Company and the Utah Contemporary Dance Company. 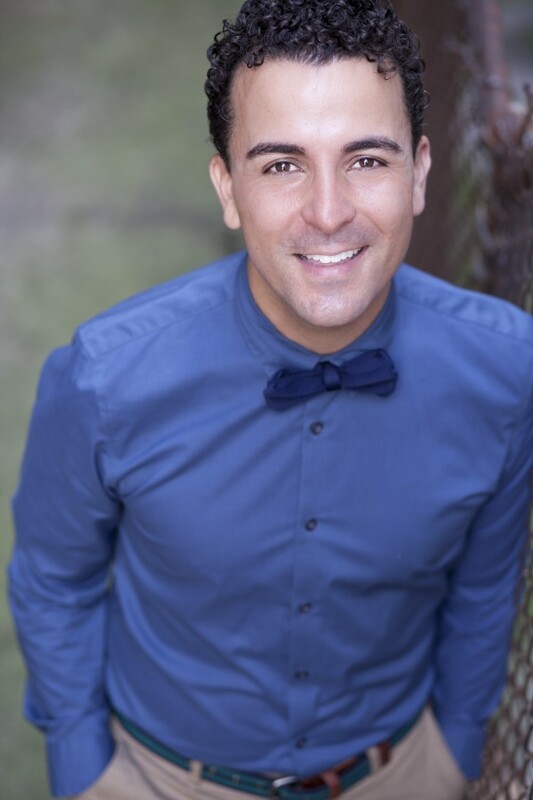 He works in commercials and print modeling as well, and enjoys teaching theatre and dance, directing and choreographing.